dizietemblesssma changed permissions for Sim Settlements - Savegame for City Builders and Designers: Users can now upload this file to other sites. ; Users can now convert this file. ; Users can modify this file. ; Users can use assets from this file with or without permission. 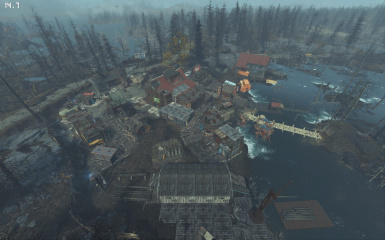 dizietemblesssma changed some attributes to Echo Lake Lumber - A Sim Settlements City Plan: Description changed. dizietemblesssma changed some attributes to Starlight Apartments - A Sim Settlements City Plan for Starlight Drive In (All Settlements Extended): Description changed. dizietemblesssma changed some attributes to Echo Lake Lumber - A Sim Settlements City Plan: File 'Sim Settlements City Plan for Echo Lake Lumber (vanilla) - esp' category changed.